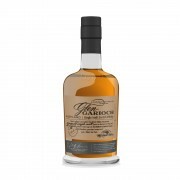 Glen Garioch can be found in Old Meldrum, also known as the maltbarn of Aberdeenshire. 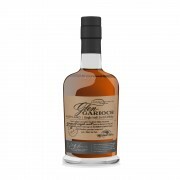 Even today this Highlander is an important part of the famous VAT 69 blend, but it has of course a long record as a single malt as well. 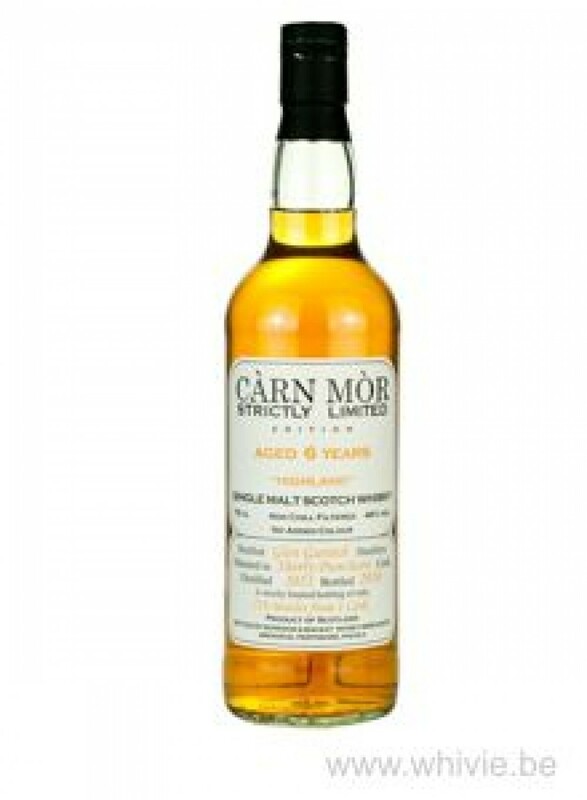 Let’s try a recent bottling by Carn Mor. The nose is somewhat oriental, actually. Incense and jute overpower my nostrils, followed by red berries, chocolate, coffee and a herbal sour note, if you know what I mean. Pleasant, yet a touch atypical to say the least. 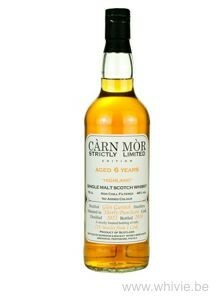 It is quite oily, sweet & sour and seems a bit young (doh, it is young!). Orange marmalade, juice of pink grapefruit, vanilla, cloves, chocolate, spicy oak (again that weird oriental note) and something that reminds me of stewed pears. And a touch of Glühwein (and I’m not saying that because I am tasting it on Boxing Day). The finis is rather short, but pleasantly sweet. It remains spicy until the death. 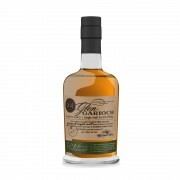 Young, slightly alcoholic Glen Garioch, that is dangerously quaffable.